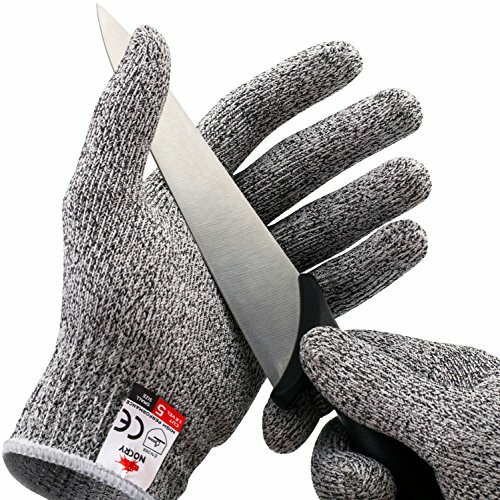 Oyster Gloves, Oyster Knife, and Signed Book 'Shucked' - Great or Die! This is an awesome gift for any oyster fan! You can pick up just the books, just the tools, or the whole package. Items include a signed copy of the book Shucked by Erin Byers-Murray, professional Oyster Shucking Gloves, and a contoured Oyster Knife for getting down with your shellfish! Select photos courtesy of Food52 credited to Rocky Luten & James Ransom.